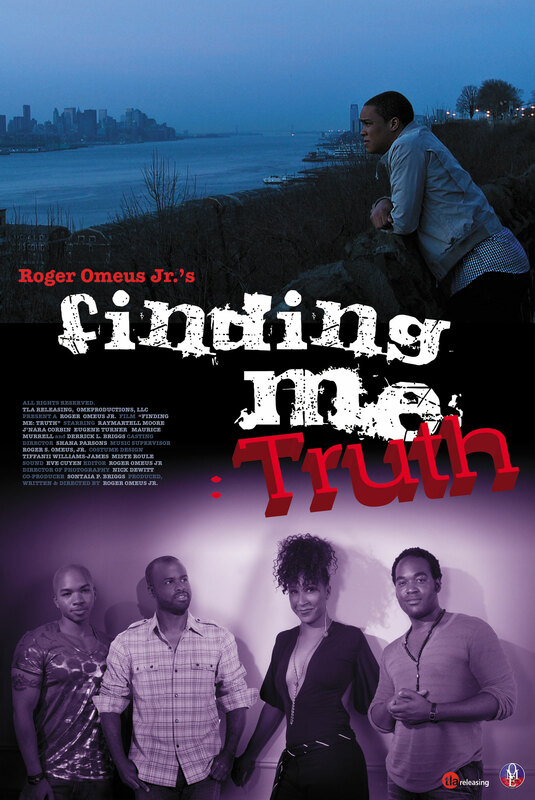 For the fans across the pond you can pre-order your copy of Finding Me: Truth on DVD TODAY! 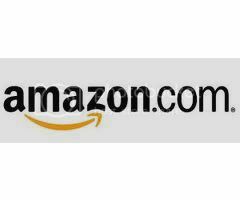 CLICK HERE to Pre-Order The film will be available for purchase July 25th in the UK. Here in the U.S. we are jealous. We’ve been biting our finger nails for a year to see this film, but the UK gets it first? This is actually a good thing because at least we know for sure that the film is coming. The film will be released in the U.S. in September. Can’t wait! 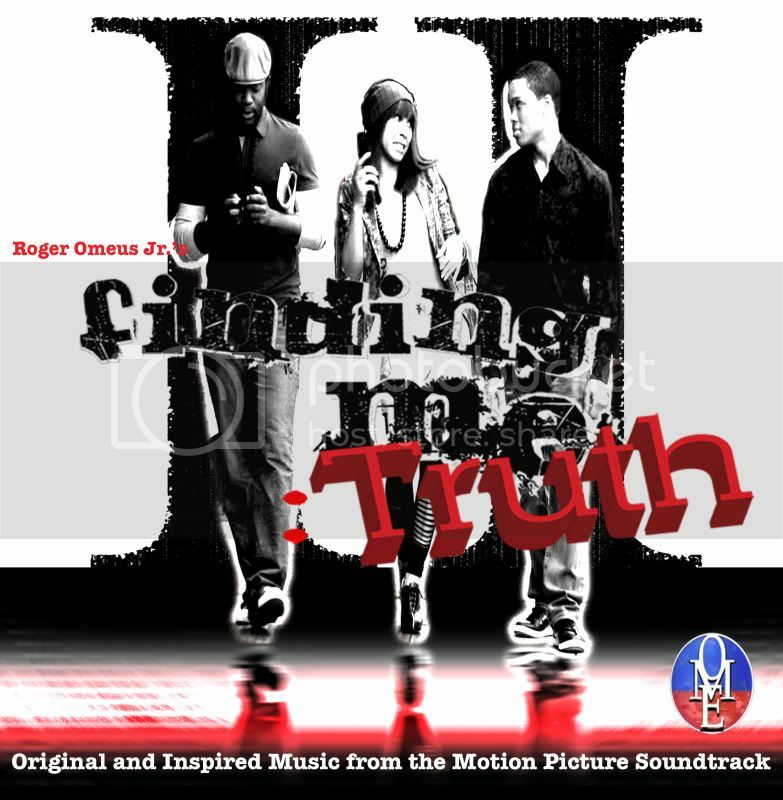 The first single from the Finding Me: Truth Soundtrack was released this week. “Deep” by artist Marck Angel is available for purchase. Hot off the heels of the video release is the track itself. Just click HERE to get your downloaded digital copy today. Finding Me: Truth is bringing it guys! Check out the 3 new movie posters that OmeProductions Films just released. The above poster is beautiful. Although we’ve seen the last two before, I’m still in love them. If you would like to purchase any of the posters look for the new and improved www.thanks4findingme.com website to go live soon. It finally looks like the long wait will soon be over, and the anticipation is has been killing us! Is Finding Me: Truth going to be a comic strip in a news paper? The answer is no, but the cast and director were illustrated by the very talented artist Michael White Jr. MIchael is a young artist from NEW YORK, who has dedicated his life to the creating Art and letting his imagination lead him. White has had many years in the Art field (10+years). 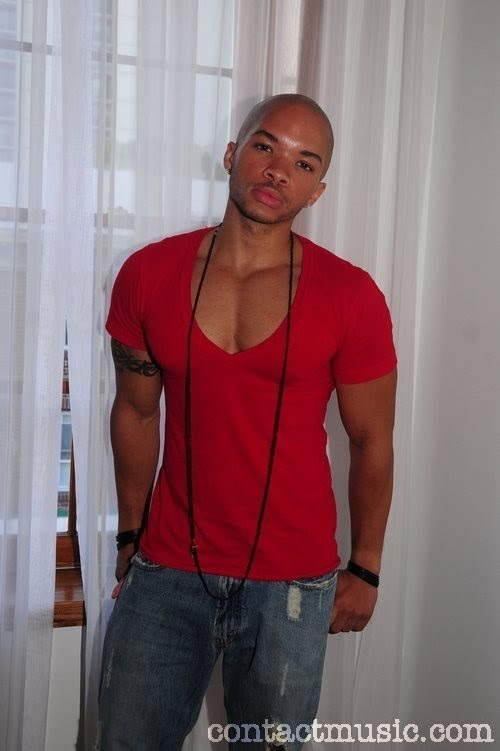 He’s also an Art Director at a Boys and Girls Club. 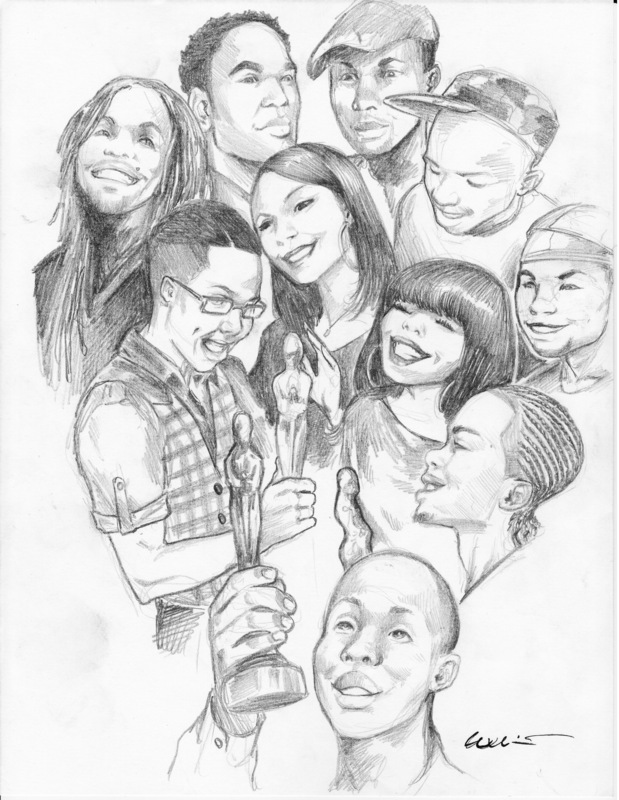 He also animates, illustrates, graphic design and even fashion. Story boarding, comic books, illustrating stories, and character development are his hobbies. White always has a wild and inventive imagination. He thanks God for the abilities He’s Blessed him with. Isn’t this a great picture? With screening dates changing left and right, we know the wait has been a frustrating one, but the film is soon to be here. Slated to be released in film festivals this spring Finding Me: Truth promises to pack a punch, and by the looks of this new Teaser Poster we can hardly wait! Relive the original Finding Me before the sequel comes out this Spring. What did Lonnie do for a living? Finding Me fans it’s Trivia time. We want to test your knowledge of all things Finding Me!